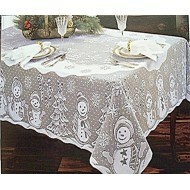 Snowman Family There are 6 products. 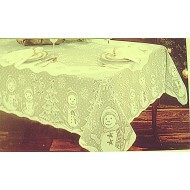 An adorable table for all the little ones as well as to display snowmen figurines. 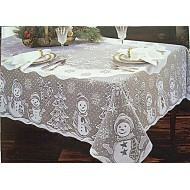 An adorable table for all the little ones as well as to display snowmen figurines.